An API 5L pipe is manufactured by adhering to the specifications laid down by the International Organization for Standardization (ISO) 3183. It standardizes the criteria for the materials, equipment and offshore structures for petrochemical, petroleum and natural gas industries. 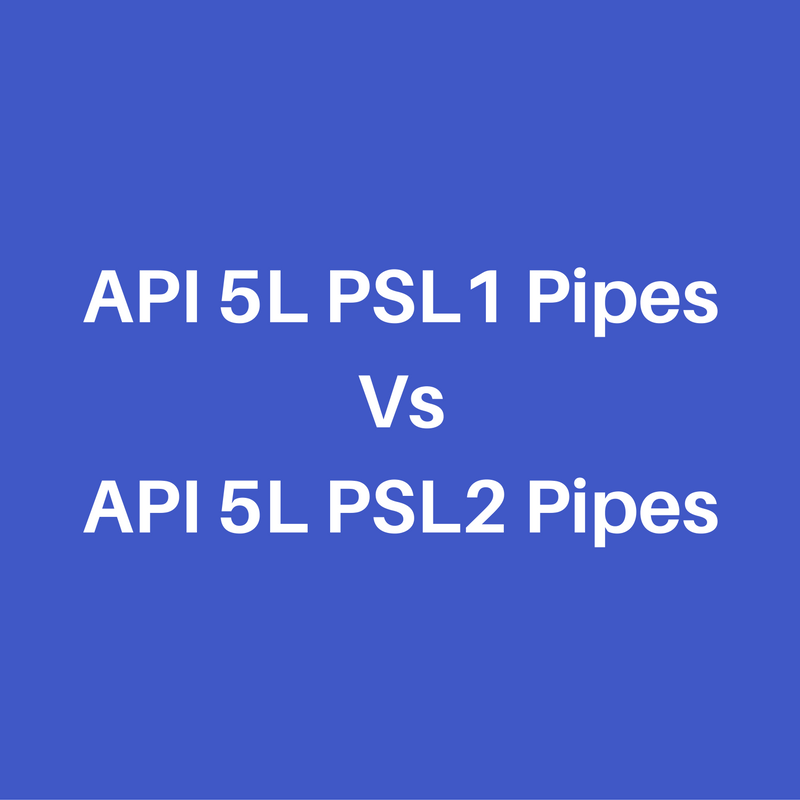 PSL 1 and PSL 2 are the two Product Specification Levels that have been recognized by the technical committee which is mostly used in Oil and Gas Industries. Types Of API 5L Pipes? What are Alloy Steel Pipes?